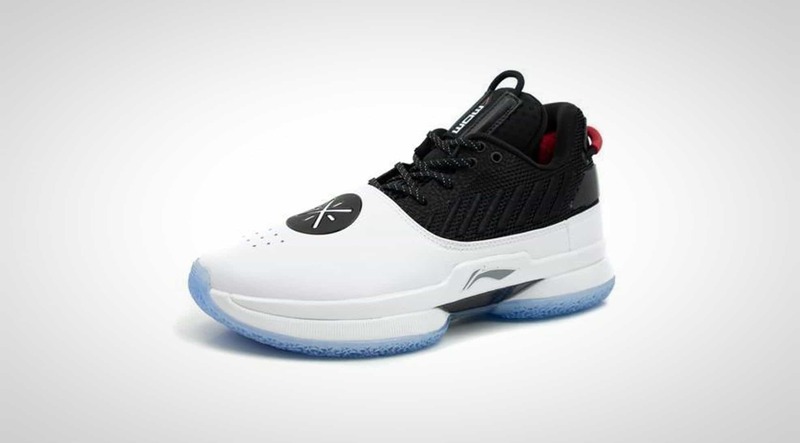 The Li Ning WOW 7 is the newest in a line of footwear put out by superstar Dwyane Wade. The WOW 7 stays true to Wade’s signature look and design but adds in updated compression technology and cushioning to support the athlete and reduce energy loss through motion on the court. With unique design elements representative of D-Wade himself and high quality materials, this is a shoe you want to get your hands on for court and collecting purposes. The new technology used in the WOW 7 is exciting for any player looking to up their game. The soles of the shoes are equipped with stereo carbon fiber boards to provide the player with good stability during lateral movement. Antiskid lines, layered into the soles give the wearer excellent traction when moving full speed down the court. The pattern is a unique feature on this shoe. The translucent material features D-Wade’s logo all over it. If you’re looking to play outdoors with this shoe, it will get the job done. Thanks to the material used, it won’t wear down as fast as some on rough surfaces. 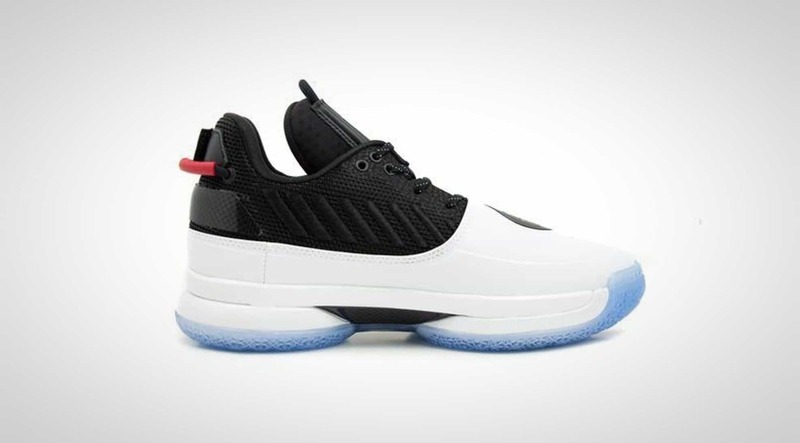 The WOW 7 provides good support for those looking for a low-top basketball shoe. The leather upper with the built-in sock will give the wearer a secure feeling. But the shoe does not extend up the ankle like a high top shoe would. Players looking for more ankle support may want a shoe with a higher top. 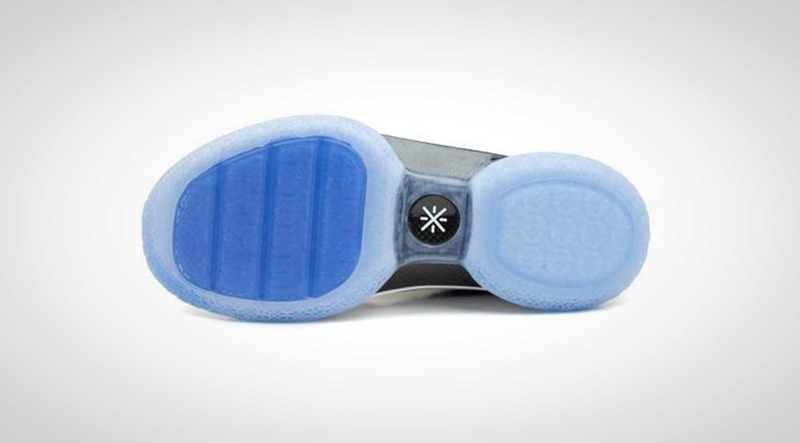 However, the midsole cups the midfoot so you won’t have any lateral shifting. An internal heel counter contains your heel so there’s no movement there either. Finally, there is a huge carbon fiber shank plate for torsional support. Combine this with a naturally wide base and you have a highly supportive shoe. The WOW 7 is built for comfort and strength. The lower part of the shoe is comprised of several layers of nylon, giving the wearer a sturdy base. 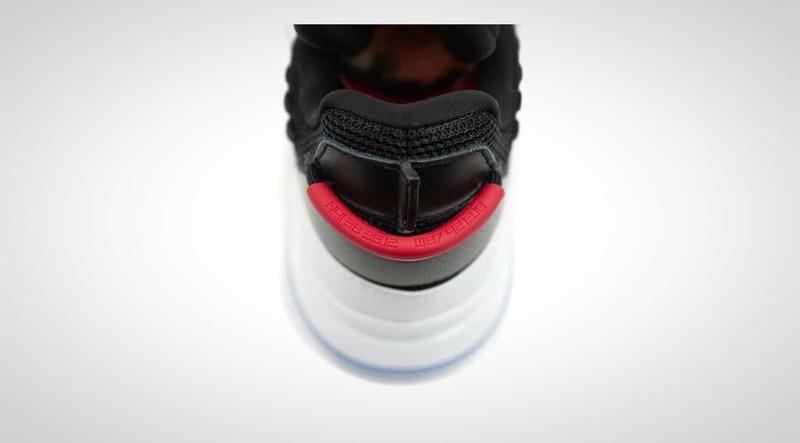 The upper part of the shoe is made of synthetic leather, providing much needed durability in a high-wear area. Otherwise, this seems to be mostly for looks as it does not provide much foot-wrapping. The interior features a built-in sock support that wraps the lower ankle to give the wearer a snug feeling. The toe of the shoe, like the rest of lower body, also features a layered nylon design. This protects the player and makes each footfall steadier. The material choice seems to be a good one for the WOW 7. Each part on your foot is soft, comfortable, and holds up well to wear. Comfort is a big deal in Wade’s philosophy of shoe design. Since he is an old man in the basketball world, we can’t blame him. If you yourself are up in age (or just like an extra comfortable shoe) then you’ll love the extra detail put into this area. As you can tell with the price of this shoe, at $165.00, he spared no expense in production. This shoe fits snugly and doesn’t slip during play, which makes it more comfortable overtime. No rubbing and no blisters. The built-in sock also helps with this aspect. The cushion underneath looks a lot like Boost. It isn’t as plush as the cushion on the WOW 6 but is still great. Responsiveness isn’t the best for players who need great court feel, but the impact protection is incredible. You’ll hardly feel landing after a big jump. If you have the money to spend on a nice pair of basketball shoes, the WOW 7 is a good option. This is a shoe that doesn’t slip around on your foot or on the court. It provides good support up to the lower ankle and gives the wearer incredible traction for lateral and down court motion. The compression technology makes the shoe attractive to any big man who wants to ease the pounding on the ankle and knee joints. 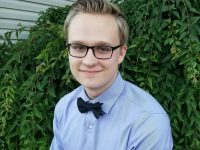 Wade has not disappointed with his new design.